Many blogs, articles and podcasts address the reader's error in not following submission guidelines as the reason for rejection. 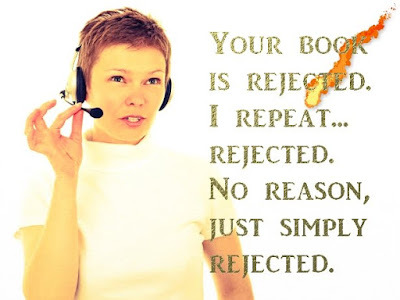 However, there are many reasons for rejection and one of those can be the writer's style. A writer's style is affected by the writer's "voice" and how the writer puts sentences together. Style is specific to each writer, it's unique. But that doesn't mean it cannot be changed. Writers change their style to target their imagined reader, and to mould their writing to the genre and the format. According to The Writing Centre, you can improve your style by cleaning up wordiness, by reading out loud to catch awkward phrasing, and by focusing on meaning and tone. One suggestion is to remove repetitive redundant words that mean the same thing. I could remove either one of the "r" words in the previous sentence without affecting the overall meaning. If you are struggling with a sentence, ask yourself "who did what to whom", and then write the sentence. 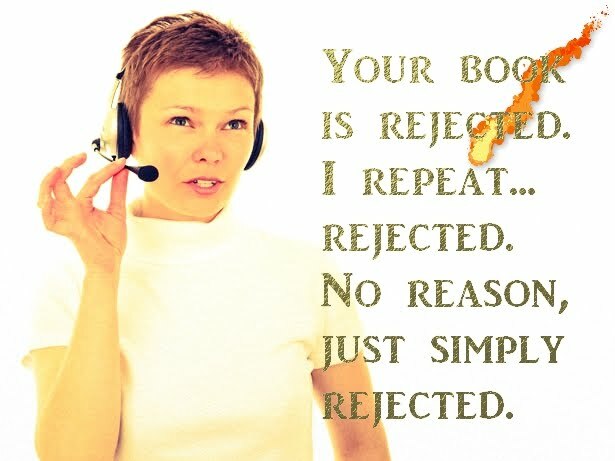 And remember, just because you're crossing your t's and dotting your i's, it does not mean that the your writing is being rejected for no reason. Consider writing style as one of those possible reasons publishers are rejecting your submissions. When you get a rejection, ask for feedback. You might get some actionable reasons.